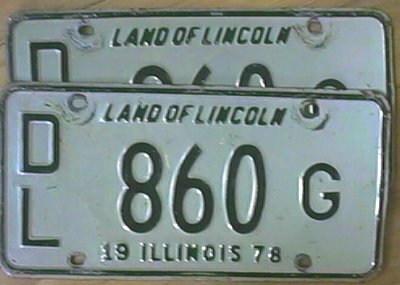 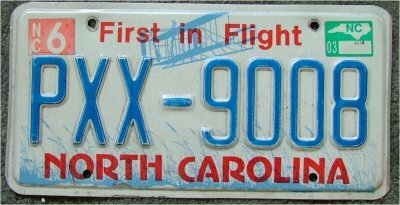 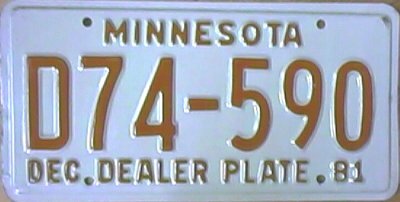 Click on the links below for pics of the plates I currently have for trade. 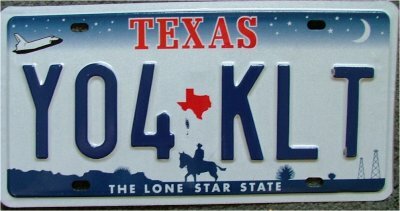 If you require a larger pic you may send me an e-mail and I can provide a higher resolution / size upon request. 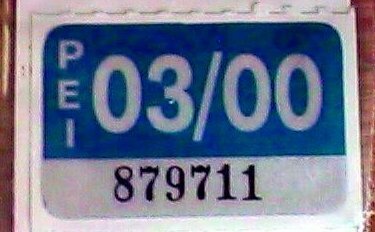 I prefer to trade but will sell on rare occasions. 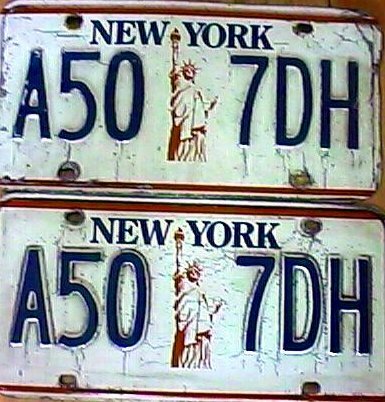 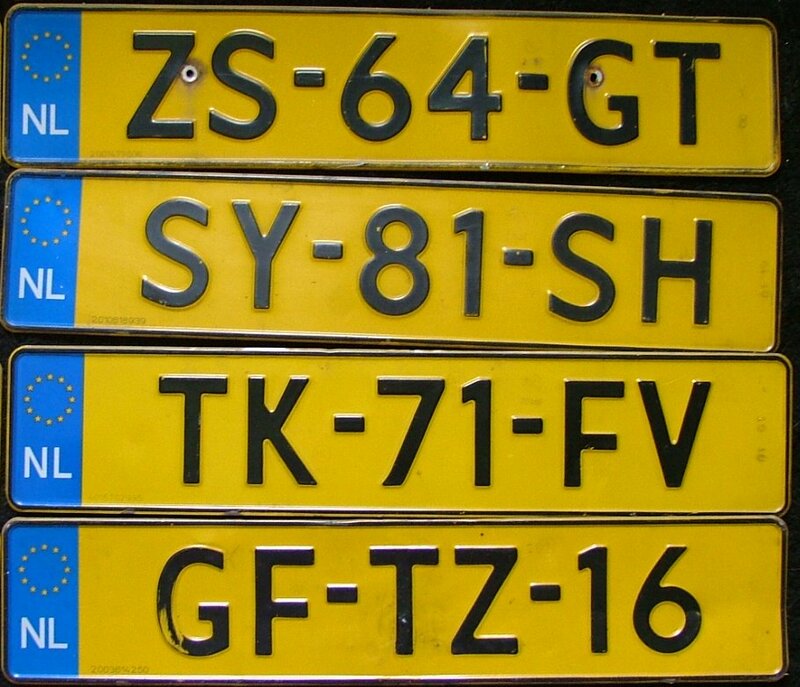 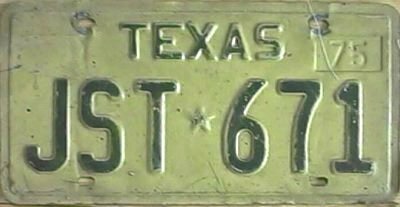 These plates may not be used on any vehicle! 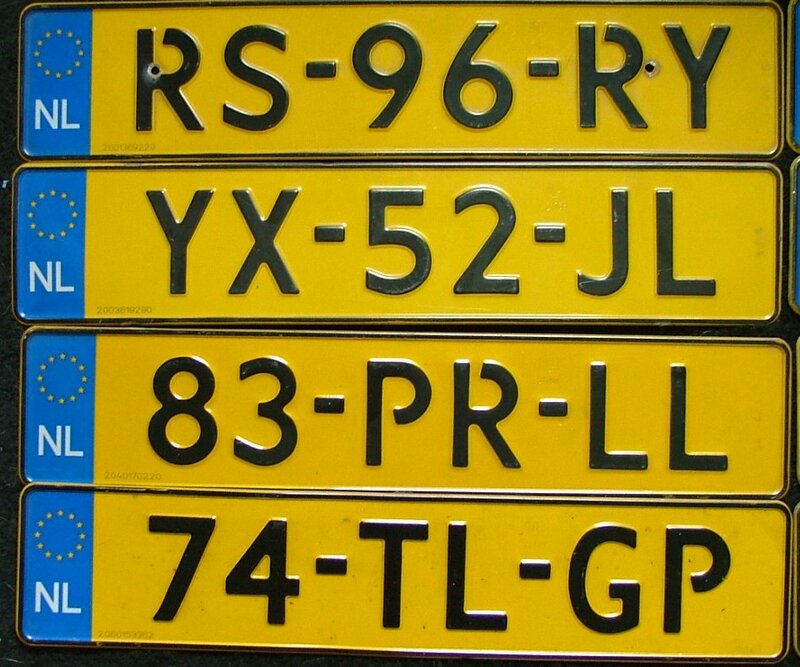 These are for collecting purposes only! 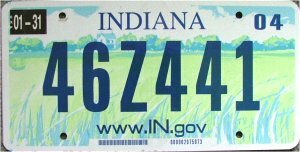 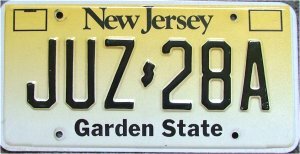 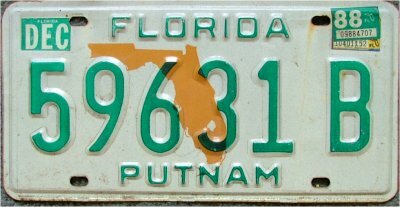 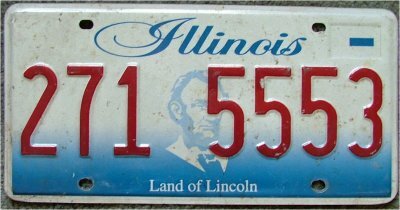 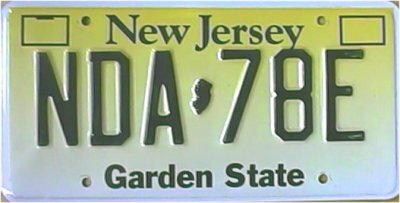 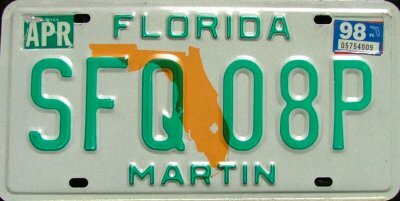 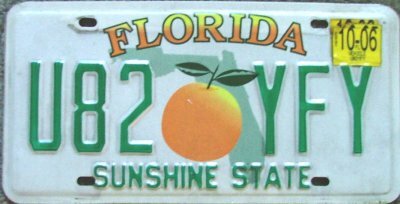 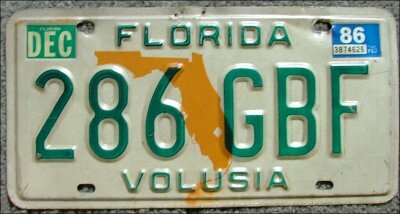 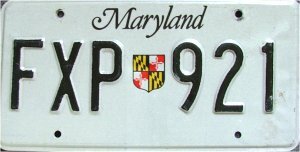 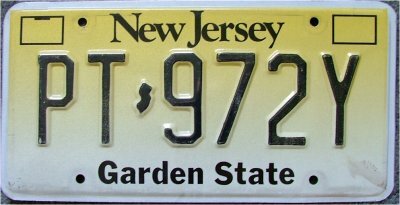 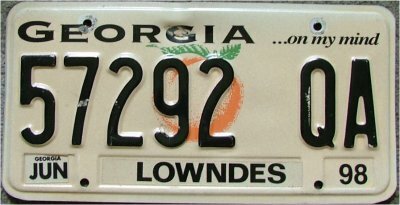 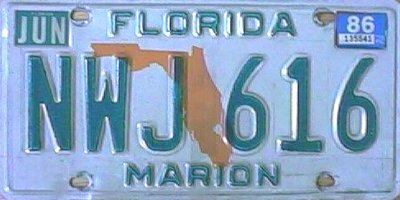 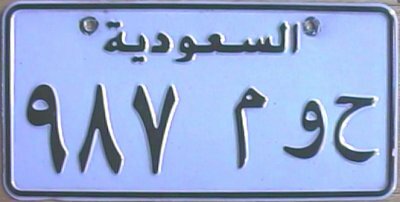 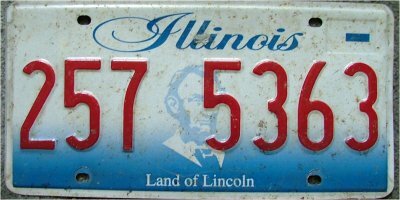 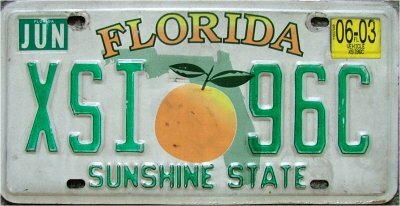 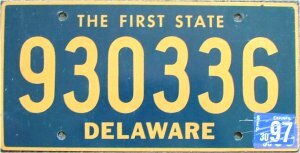 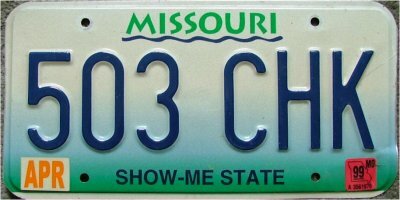 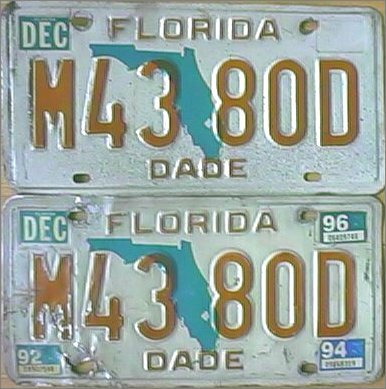 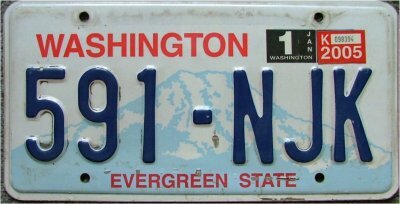 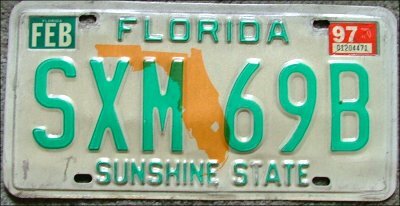 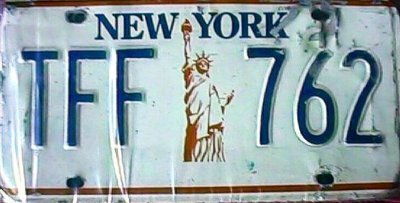 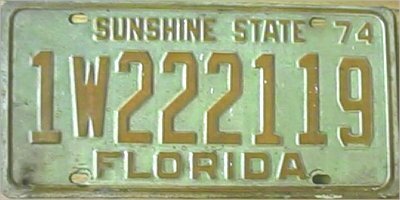 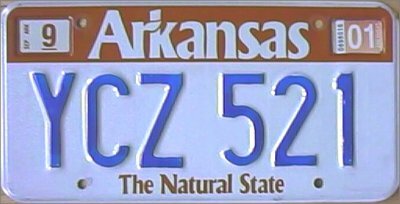 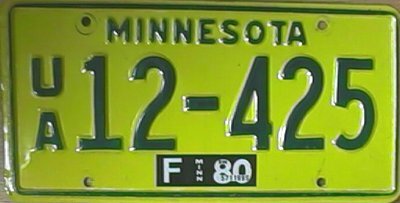 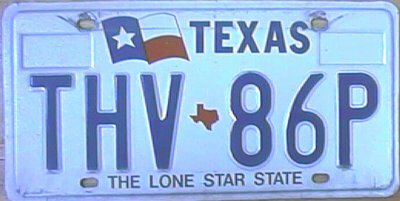 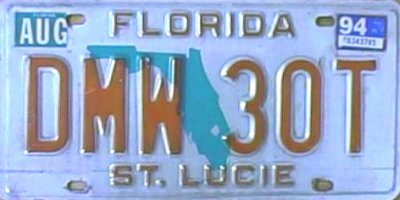 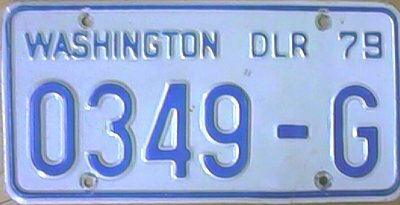 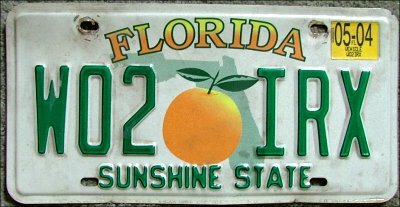 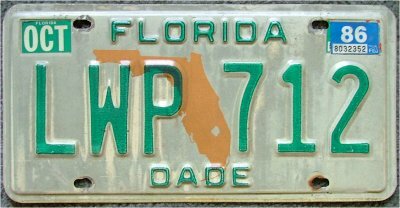 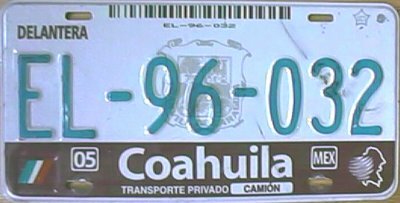 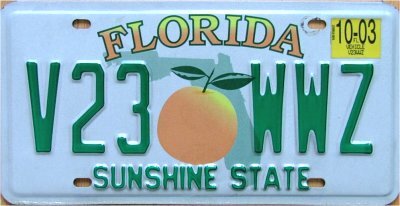 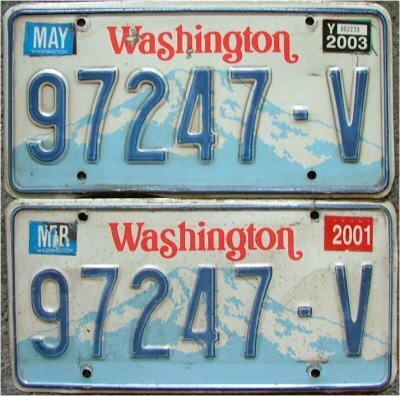 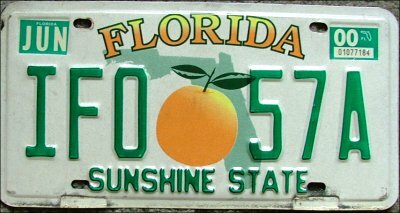 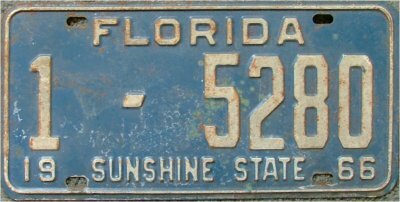 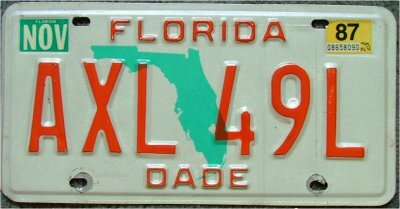 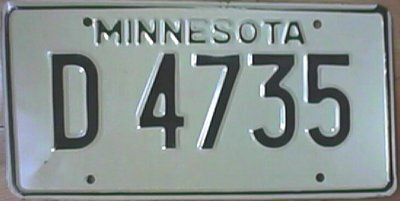 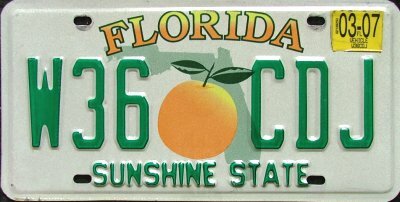 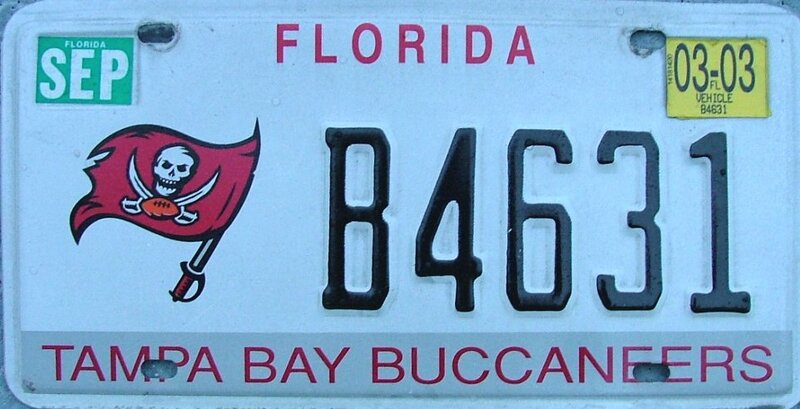 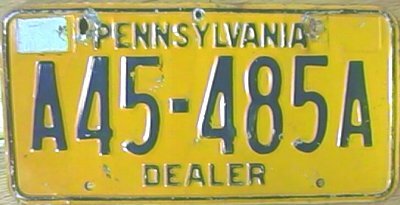 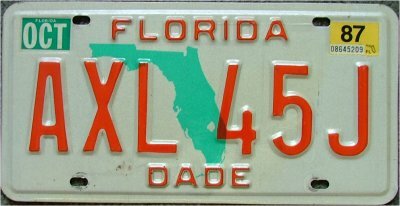 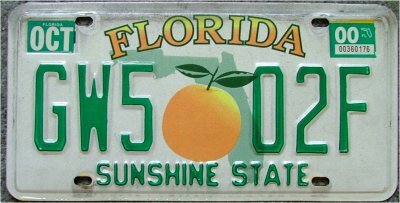 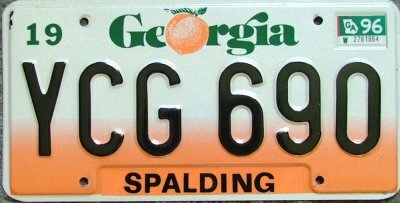 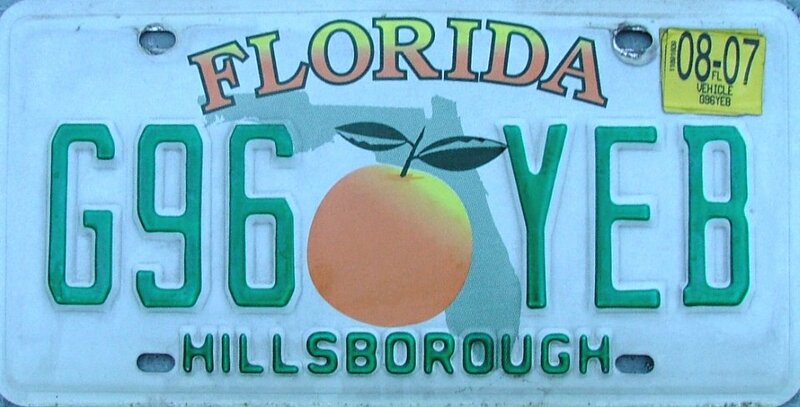 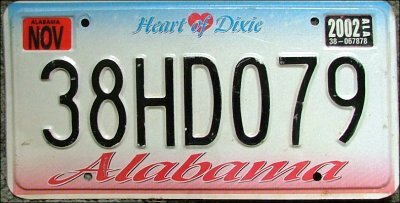 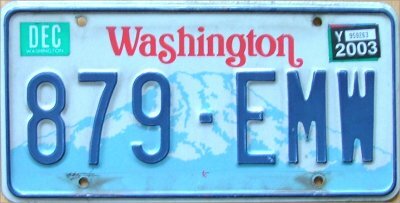 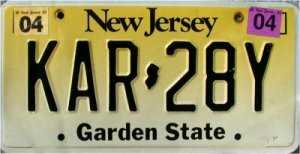 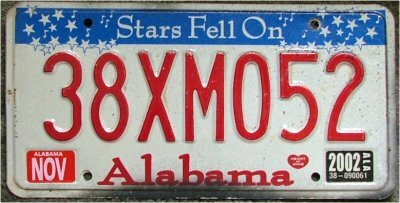 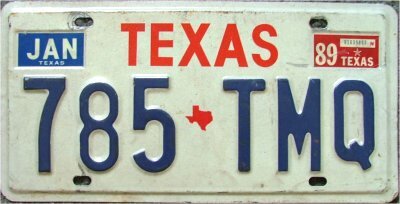 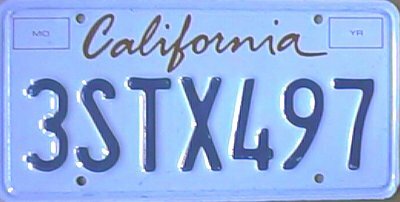 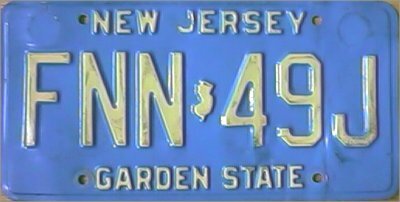 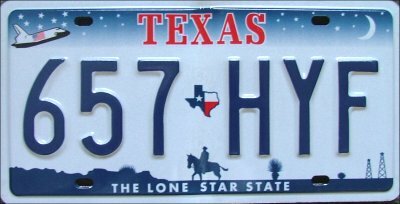 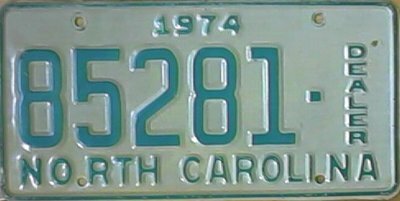 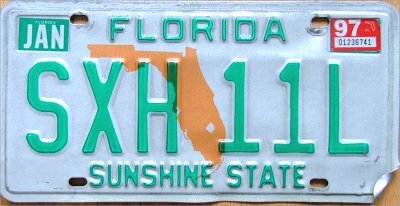 Fraudulent / misuse use of license plates are prohibited. 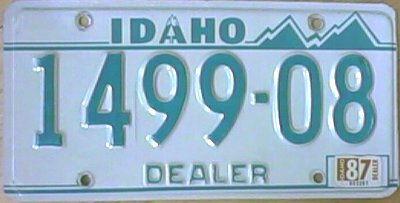 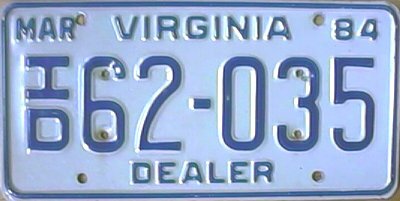 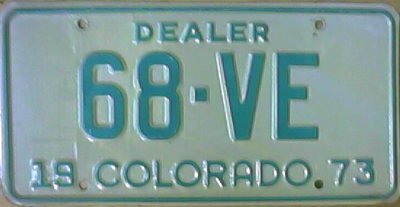 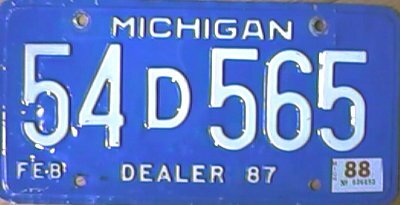 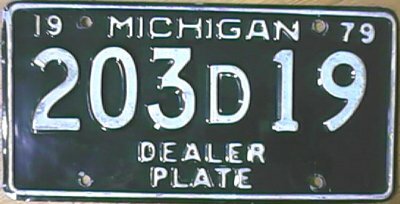 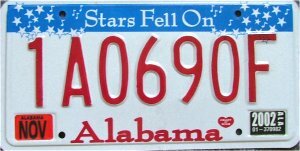 Dealer plates for sale $5 or trade! 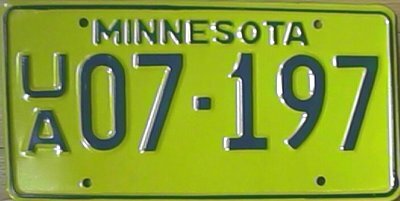 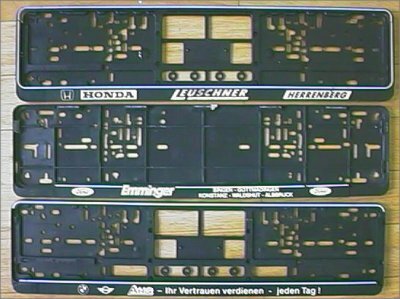 Photo of some plates... Pictures by request!